Following the multiplication of hotel management school rankings, Vatel would like to remind you that, to date, no official rankings drawn up by a benchmark organization in the field exist. 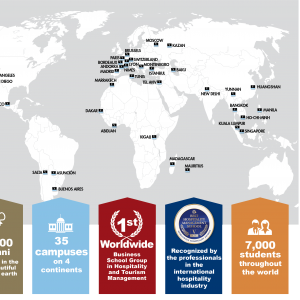 In the past few months there have been several hotel management school rankings on Internet and in the Media. But none of them were certified by an independent and competent organization or association. This gives rise to polls commissioned for marketing that have been mandated and financed by schools, whether they are private ones or schools managed by an American conglomerate as an investment in the NYSE stock exchange, or a group of schools managed by similar hedge funds or capital investment companies. 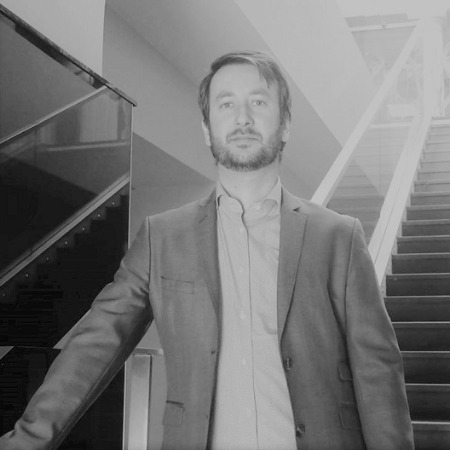 The Swiss Commission for Fairness in Advertising, for example, officially declared that the rankings published by a group of Swiss hotel management schools were misleading and unfair, confirming the lack of objectivity of these results. Vatel Group and its 35 Schools throughout the world will not be a part of these rankings which may be misleading for candidates and would like to remind students and their parents of the right they have to demand honest and objective information. To choose the school that is right for you, in the absence of reliable studies commissioned by an independent organization, we recommend that candidates be informed about the reputation a school has with professionals in the field, as well as with its network of alumni. 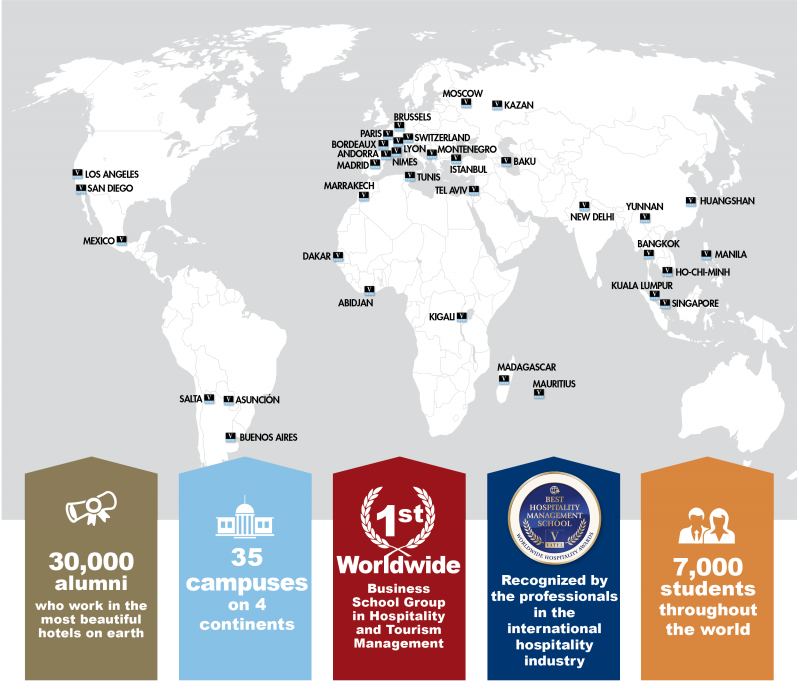 Vatel, 1st Worldwide Business School Group in Hospitality and Tourism Management, has 35 Schools throughout the world, 7,000 students and 30,000 alumni.